Authors Bob Alexander and Donaly E. Brice grappled with several issues when deciding how to relate a general history of the Texas Rangers. Should emphasis be placed on their frontier defense against Indians, or focus more on their role as guardians of the peace and statewide law enforcers? What about the tumultuous Mexican Revolution period, 1910-1920? And how to deal with myths and legends such as One Riot, One Ranger?… (more). 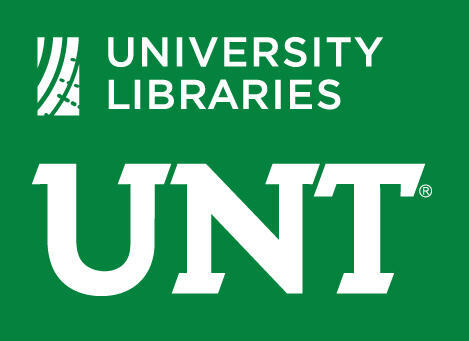 A number of items published by the UNT Press can be found in The Portal to Texas History– find them here! 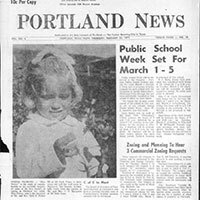 Portland NewsA winner of four 2017 Texas Press Association awards, The Portland News represents the citizens of Nueces and San Patricio Counties, in addition to the coastal city of Portland. Originally the dream of land developer John G. Willacy and named after Portland, Maine, building on the… (more). Lesbian Gay Political Coalition Papers (The Dallas Way)The Lesbian/Gay Political Coalition of Dallas was a political organization created out of the Dallas Gay Political Caucus during the 1980s. 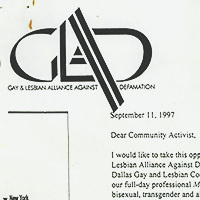 The Lesbian/Gay Political Coalition of Dallas and the Dallas Gay Alliance were the two groups which… (more). “Something important is underway for all of us who care about our local history. 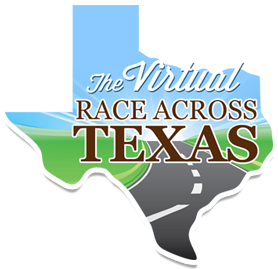 The Ennis Historical Society is at the center of this good news, and with the help of that group, preservation and research will be substantially aided. Society President Dennis Zembala recently announced the following: “We hope you can come to the Ennis Public Library to discuss an initiative to make the Ennis Historical Society’s archival collections more accessible to the public on the internet. This past year we received a grant from the Hancher Foundation to digitize the library’s past issues of the Ennis Daily News and make them available on the Portal to Texas History…” (more). Presented at the 2017 Rare Books and Manuscripts Section Conference. 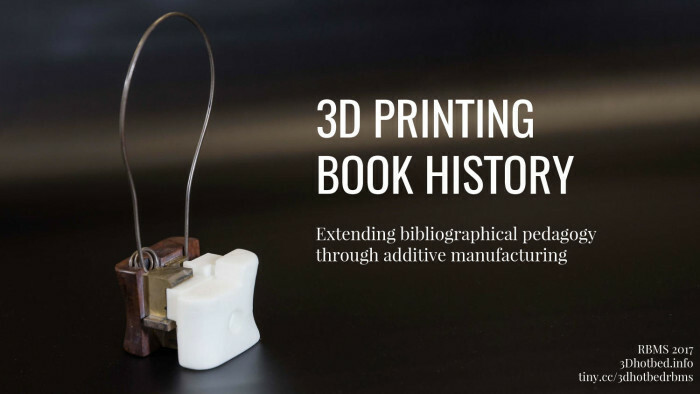 This seminar focuses on work extending bibliographical pedagogy through additive manufacturing. Read more here! Posted August 23rd, 2017 by Dreanna Belden & filed under General.